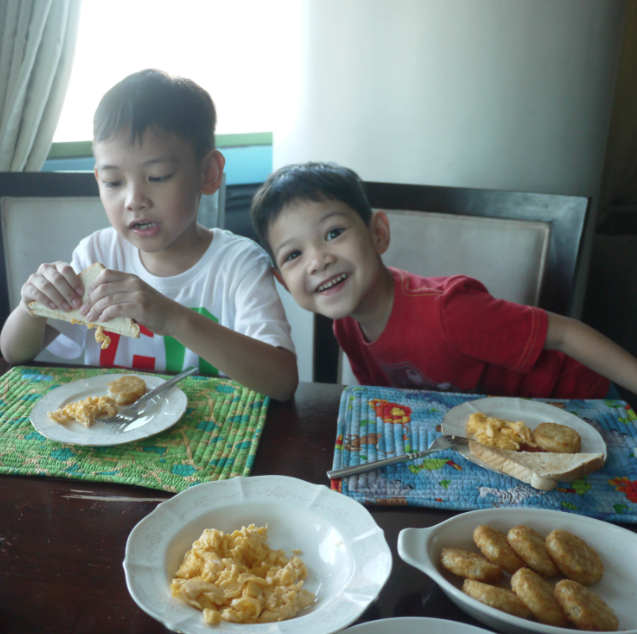 My kids love hash browns and twister fries. I think all kids like fried food and finger food. 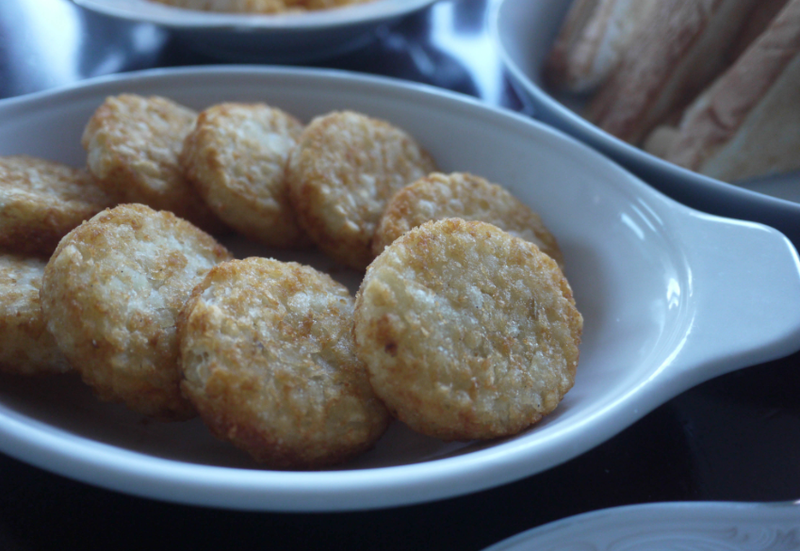 Hash browns and french fries just happen to be both so every weekend, we order from McDo. But our food deliveries every weekend cost about P700. We don’t buy just the fried potatoes, you see. Syempre, we also buy burgers and spaghetti. Anyway, P700 or so every weekend, aba, that’s P3,000 na every month! 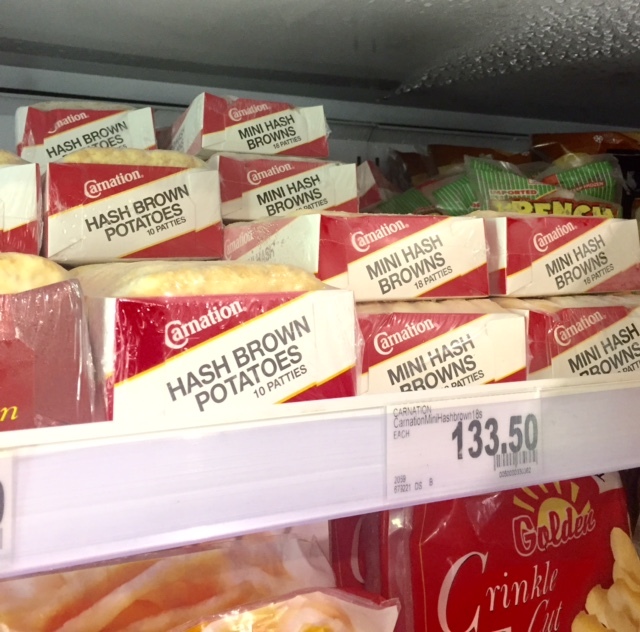 So last weekend, I went to the frozen veggies section of Rustan’s The Marketplace to buy frozen fries and hash browns so I can save some money. And, mamas, there’s a wealth of US Potatoes I found! Okay, first, let me tell you the brands of US Potatoes: Carnation, Park Lane, Dane, Lamb Weston, Island Valley, Food Service Pack, Alexia, American Maple Leaf (hindi siya bacon haha), Golden, and Frenchies. 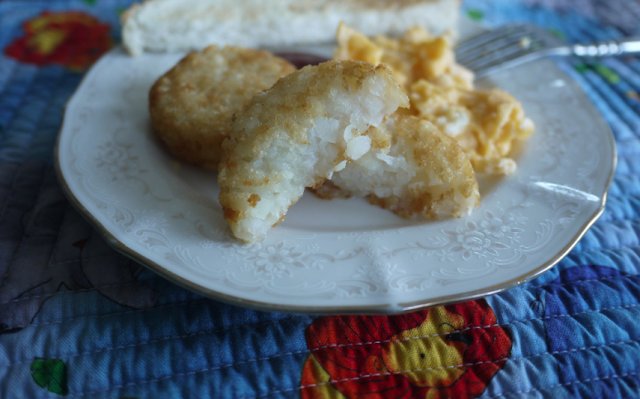 There are many shapes and kinds available, too: wedges, thin slices, crinkle cut, basket weave, tater tots, and of course the ones I need, hash browns and loop/curly (a.k.a. twister fries). All are reasonably priced even though they’re from the US. 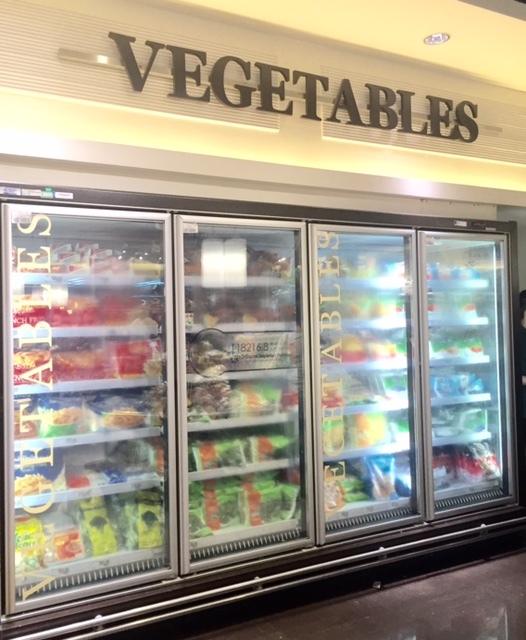 I’m particular about that because the United States is the only country that is required by USDA Grading Standards to ensure food safety by using state-of-the-art technology to instantly freeze potatoes to lock in the flavor and nutrients. Okay, now that you know how careful I am with the food I buy, here’s what I got: Carnation Mini Hash Browns and Golden Crinkle Cut Fries. Crisp and crunchy outside, soft and moist inside. Tasted slightly buttery, too! 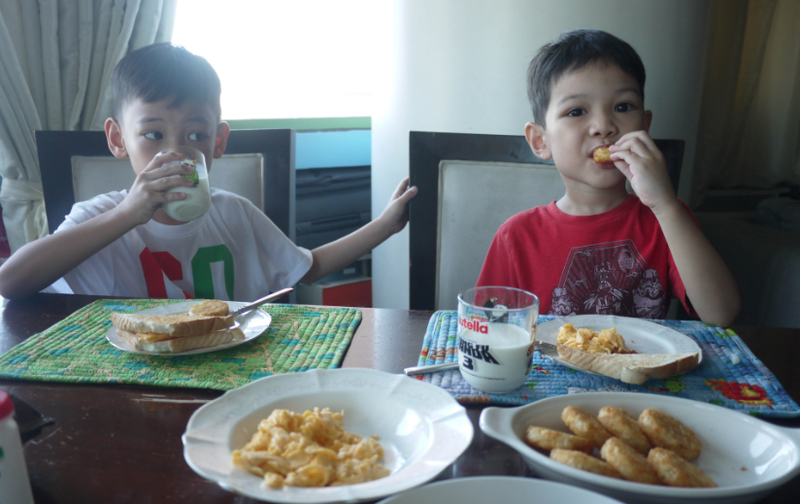 They loved brekkie! Thank you, US Potatoes, for making me feel like a smart, money-savvy mama! 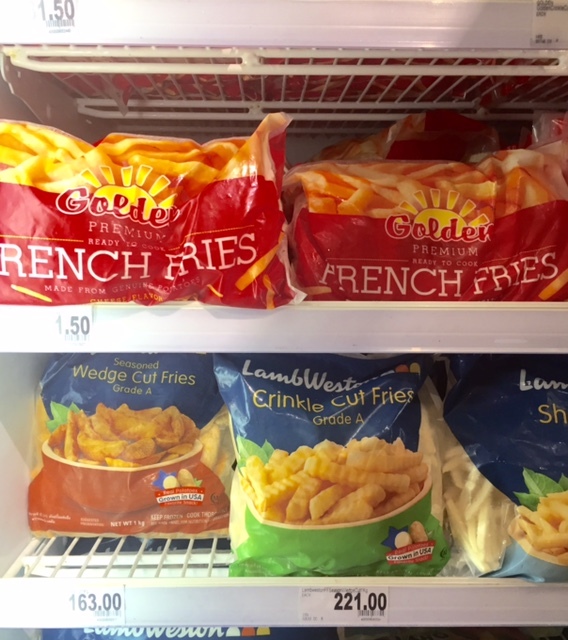 US Potatoes are found at major grocery stores like Cherry Foodarama, SM Supermarkets, Rustan’s The Marketplace, Robinsons Supermarkets, and S&R. For more recipes and information, like the Potatoes USA Facebook page. This post is brought to you by US Potatoes.